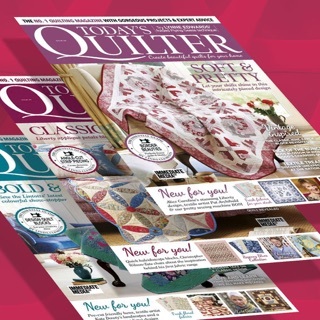 Today’s Quilter is the NEW magazine with a fresh take on traditional quilting, on sale every 4 weeks. 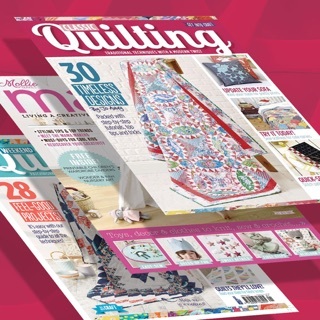 With projects, features, techniques and news, each issue offers intermediate to experienced quilters 100 pages of beautiful, colourful and inspirational pages of everything they love. 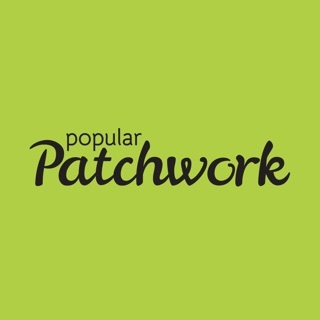 At the heart of Today’s Quilter are projects, created by the most well-known and talented designers. Exquisitely photographed quilts start inspired creativity, while expert technical features ensure quilters are always improving their skills for stunning results. 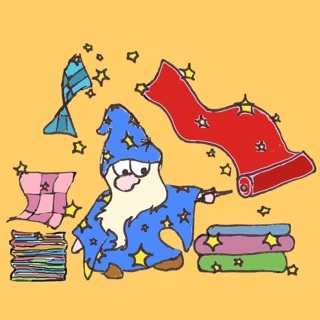 Hours of reading pleasure in the form of the latest news from the world of quilting, events and shows to visit, in-depth designer profiles, explorations of the heritage behind the quilts, plus lots of chat and fun from the quilting community! The App was easy to use so I took out a subscription. That is when its usefulness changed. 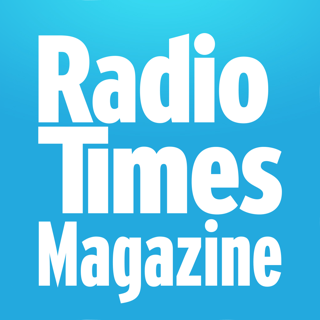 Tried to download latest issue paid for via my subscription but app proved extremely unfit for purpose as the latest issue did not appear so therefore unable to download. None of the advice given worked. Immediatemediaappsfaq@service would/could not help anymore and referred me back to Apple. Apple referred me back to the developer of the App. I finally gave up and cancelled my subscription and arranged for subscription fee to be reimbursed.